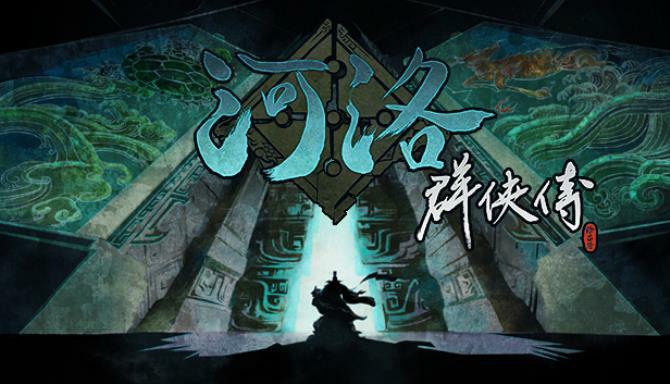 Ho Tu Lo Shu: The Books of Dragon is the third title of Heluo Studio since its return to the PC game market with the game, Tale of Wuxia. 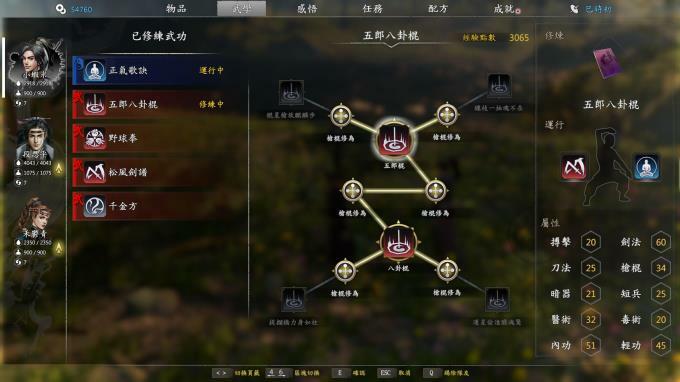 It inherits the trademark feature of Heluo Studio, high degree of freedom for players, creating an wuxia style open world for the first time. Drifting in time and space, you accidentally came to this unfamiliar wuxia world. Eager to find a way back home, you begin your search on Ho Tu and Lo Shu, the two lost books of dragon. 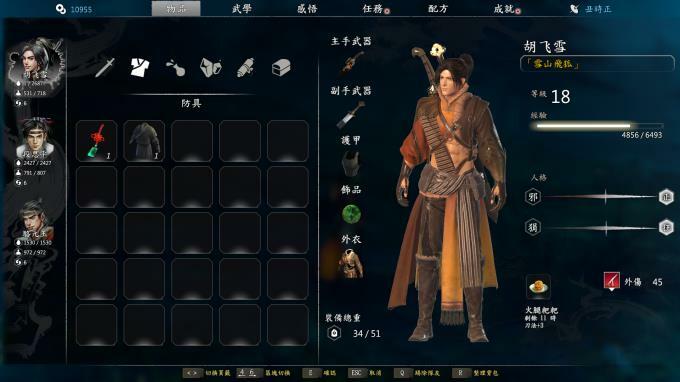 Follow clues and questlines, learn various styles of martial arts and gather fearless characters into your squad in order to fight your way through dangerous foes and sinister plot. Or simply venture off the track and dig into the story of the people you meet on the road. Help them along the way or betray them, it’s all your choice.